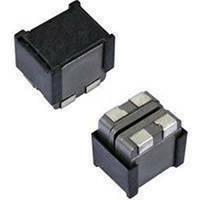 Low-Profile, High-Current Inductors suit HF VRM10.0 applications. Transmitter Coil saves space in Qi wireless charging pads. 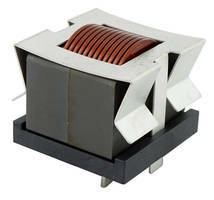 High-Current Inductor targets automotive applications. 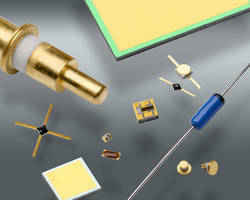 High Frequency Chip Inductors feature high-Q characteristics. 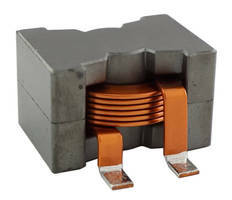 Supplied in 01005 size (0.4 x 0.2 mm) package, LQP02HQ Series consists of 57 devices with inductance values ranging from 0.4–22 nH and inductor tolerance of Ã‚±0.05 nH (0.4–1.5 nH). 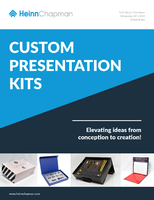 Film-type inductors feature optimum coil patterns and L-shaped electrode construction. Product line meets demand for complex RF circuit functionality in smartphones and other compact mobile devices.